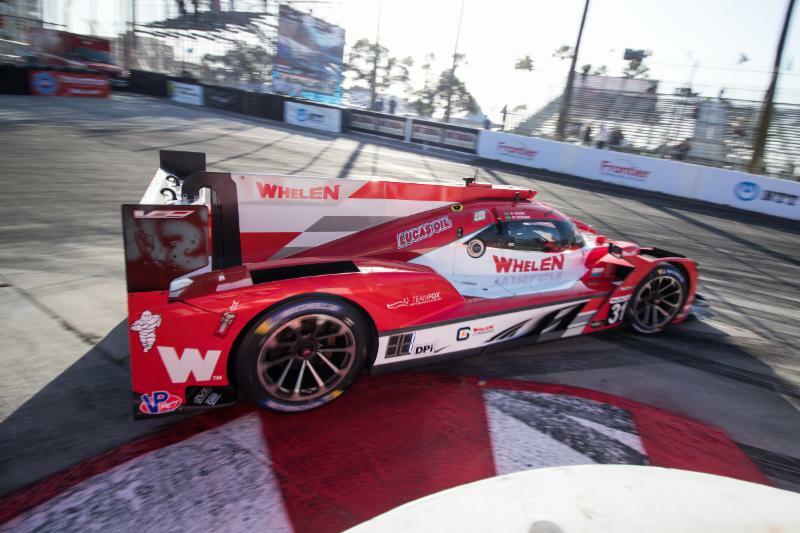 Whelen Engineering Cadillac will start on the front row in second position for tomorrow’s running of the IMSA WeatherTech Championship Bubba Burger Sports Car Grand Prix at Long Beach. 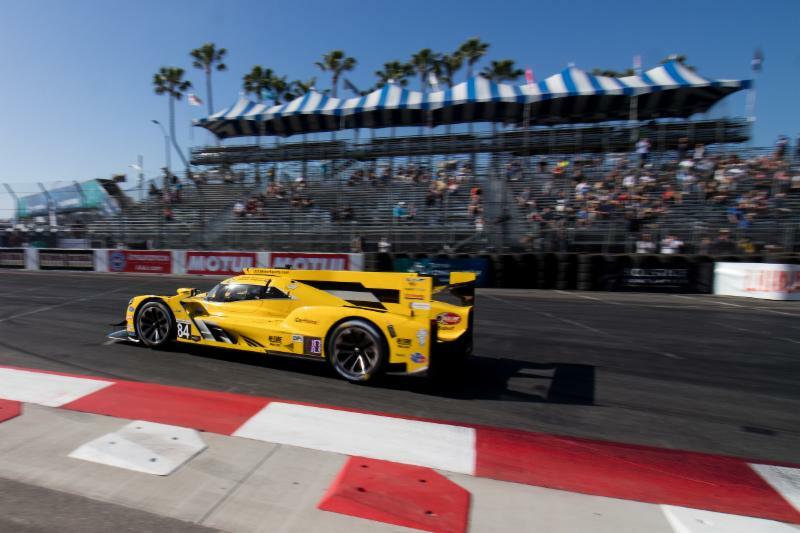 Felipe Nasr posted the top time for the six Cadillac DPi-V.R race cars at the tight 1.968-mile, 11-turn closed street course that surrounds the Long Beach Convention Center. Nasr put in a lap of 1:11.550 that will have he and teammate Pipo Derani starting from the front row next to the pole sitting Acura. 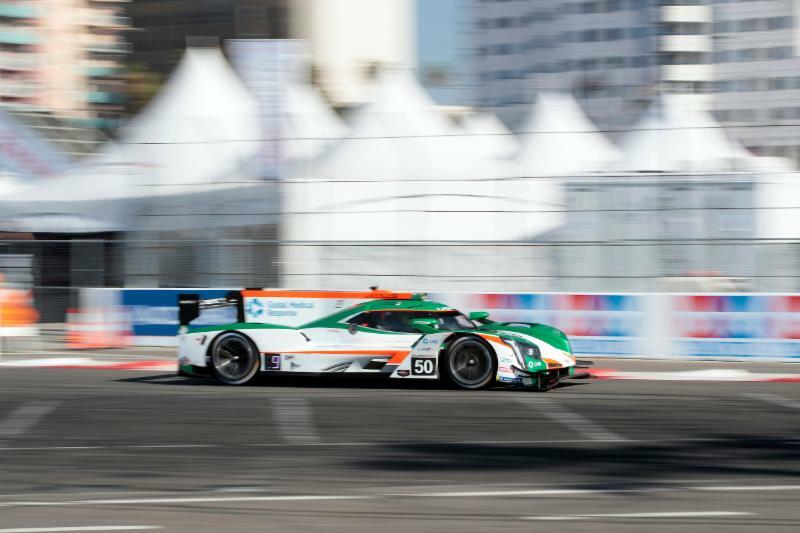 Teammate to Nasr, Joao Barbosa will start directly behind in fourth in the Mustang Sampling Cadillac DPi-V.R. Barbosa put in a lap of 1:11.870. He will hand-off to Filipe Albuquerque. 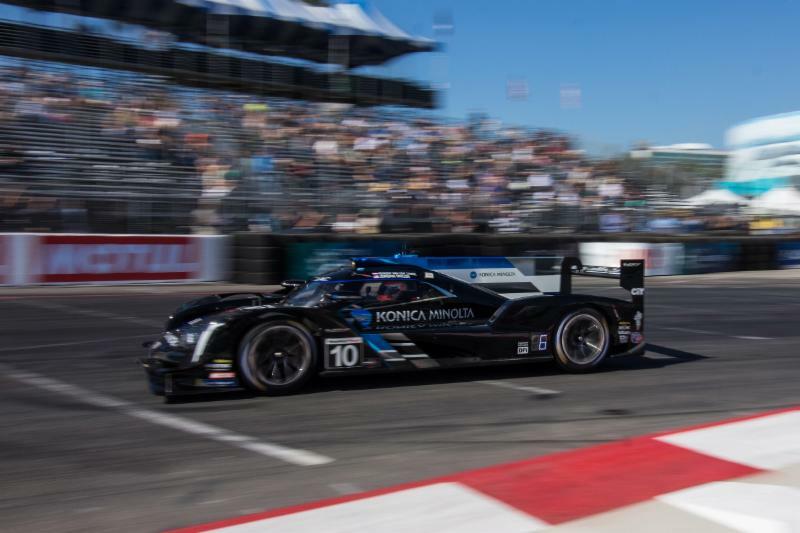 Jordan Taylor, who recently had an appendectomy, qualified the Konica Minolta Cadillac DPi-V.R. Cleared to drive after his operation he ran a lap of 1:12.312. 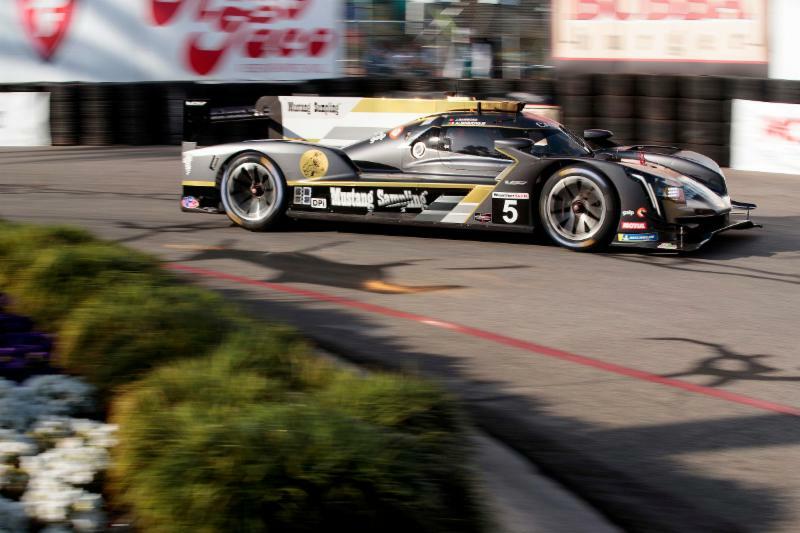 Renger Van Der Zande shares the black Cadillac for the Rolex 24 hour winning Wayne Taylor led team. Simon Trummer was the front qualifier of the two JDC/Miller Racing Cadillac cars. He posted a lap of 1:12.455 that will have him starting eighth. He is partnered with Stephen Simpson in the No. 84 Cadillac DPi-V.R entry. Misha Goikhberg followed his teammate Trummer in the No. 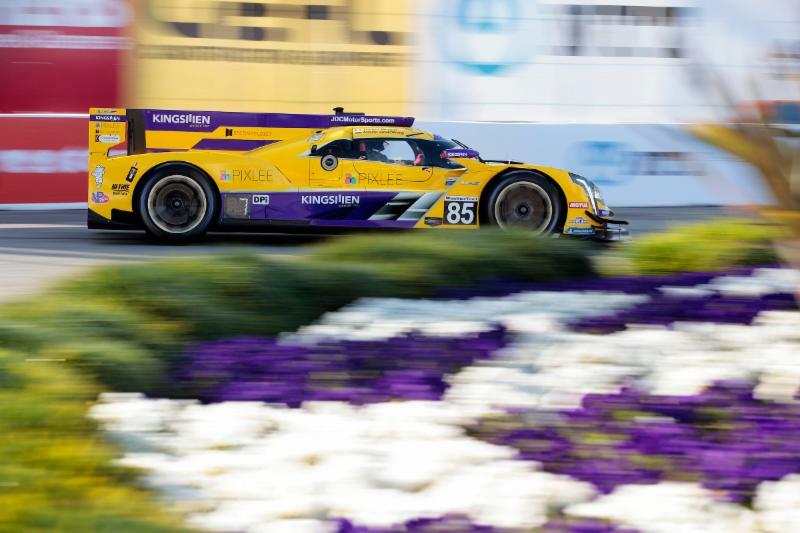 85 JDC/Miller Cadillac DPi-V.R with a lap effort of 1:12.650. He will start in ninth with teammate Tristan Vautier. The No. 50 Juncos Racing Cadillac DPi-V.R driven by Kyle Kaiser in qualifying will start in tenth based upon his lap time of 1:12.694. He will hand the wheel to teammate Will Owen to finish the 100-minute race tomorrow. 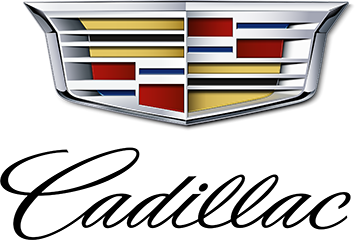 The IMSA WeatherTech Sport Car Championship Bubba Burger Long Beach Grand Prix will be televised on NBCSN starting at 4:40 p.m. ET, Saturday, April 13.